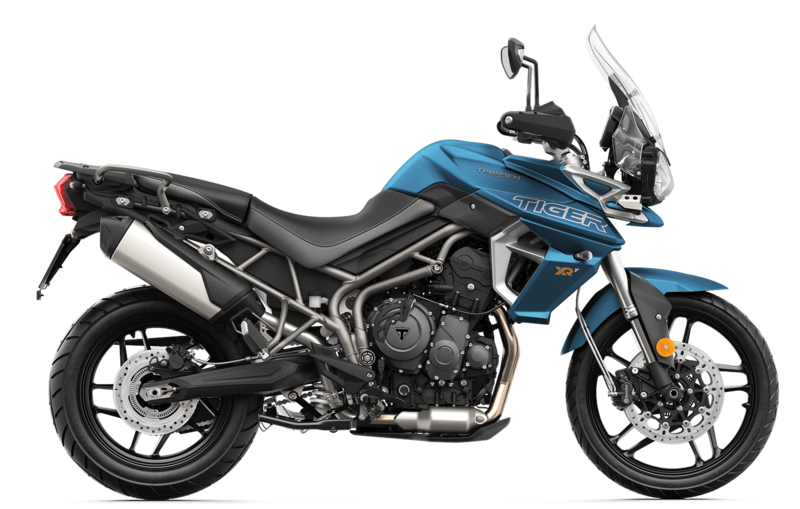 Visit Latus Triumph Motorcycles in Gladstone, Oregon and enjoy the innovative, new 2019 Triumph Tiger 800 XRT motorcycle. The 2019 Tiger 800 XRT features a lighter exhaust system, a full-colour TFT instruments and a backlit switchgear. With the new Tiger 800 XRT, drivers can now access five driving modes, confidence-inducing capability, and a new riding position. The suspension has also been revamped with a 19" aluminum cast front wheel. Are you looking for a new way to travel? Schedule a test drive in Gladstone, OR and access the supremely comfortable ride of the Tiger 800 XRT. The new Tiger 800 XRT offers a ride-by-wire throttle and a Brembo front braking system. Choose the Tiger 800 XRT the next time you want to visit Portland, OR. If you're excited about going on a test drive, stop by our location and learn more about the new and improved Tiger 800 XRT that always delivers performance and comfort. We want motorcycle buyers to stop by our dealership or website to see our secure online credit application. Our finance department constantly helps buyers decide if motorcycle loans are right for them. 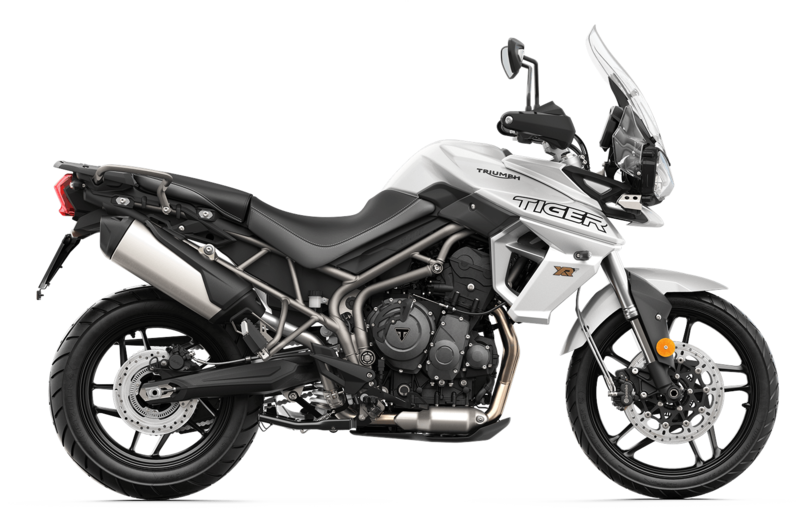 It would be our pleasure to help you explore the Tiger 800 XRT and its offerings. You should also take a look at our Trade-in Calculator, which provides a general value for your current ride. Put the value toward a new motorcycle loan with us! Allow our Latus Triumph team to assist you as you explore our new bike inventory. Our Triumph professionals are all well-versed in the Triumph brand, so you can always trust us. If you have any questions, please contact our Latus Triumph Motorcycles today!